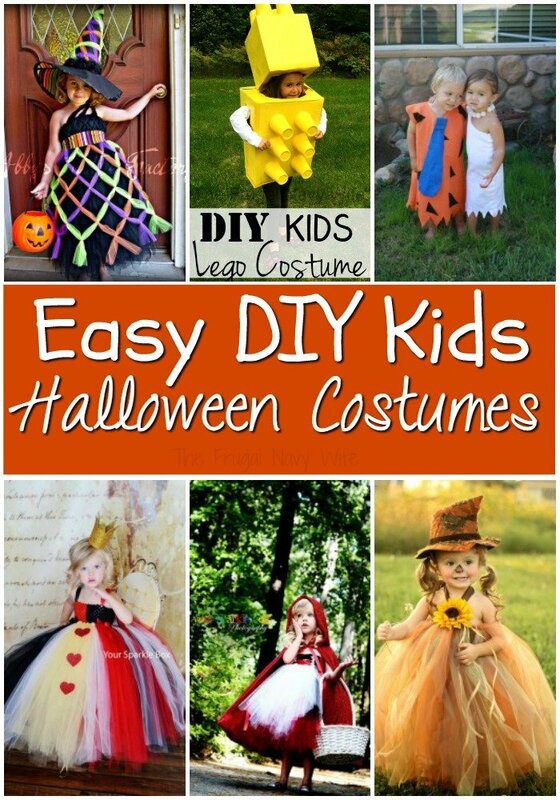 With Halloween creeping up on us, I started looking for DIY Halloween costume ideas for kids. 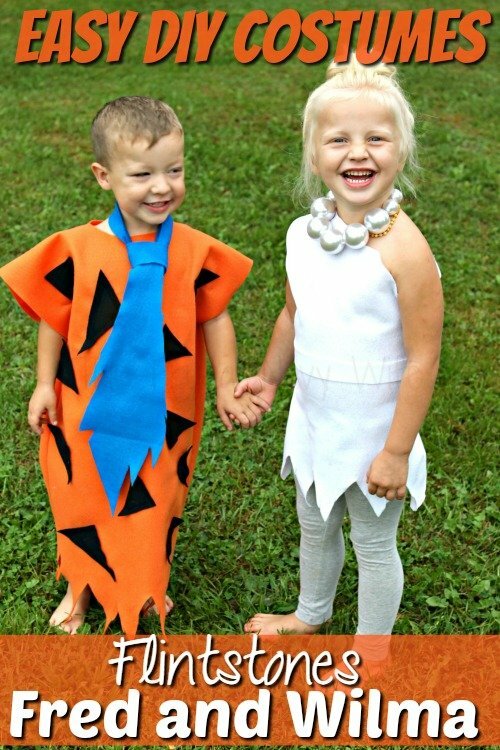 I did come across some of the CUTEST DIY costumes I HAVE to share with you!! These costumes make me wish I was a bit handier with a needle and thread! If you aren't a DIY pro I highly recommend Halloween Express. They have some of the cutest Halloween costumes for kids. Also, make sure to find out how I get my kids Halloween costumes for free each year. I would make them if they looked half this good! 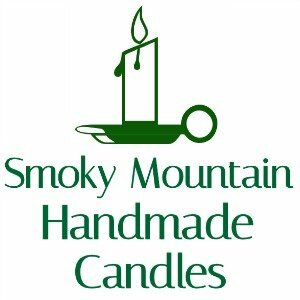 But since they don't and my kids tend to want to be Disney Characters I wait for this sale! Now on to the most adorable DIY Halloween costume ideas for kids that I think I have ever seen! 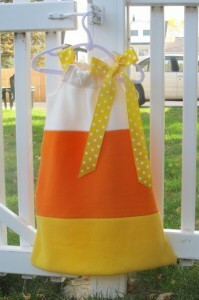 First is this DIY Candy Corn Costume from Snippets of My Family, Faith and Crafting. 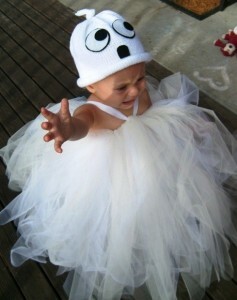 This is the perfect costume for any infant who isn't walking yet. 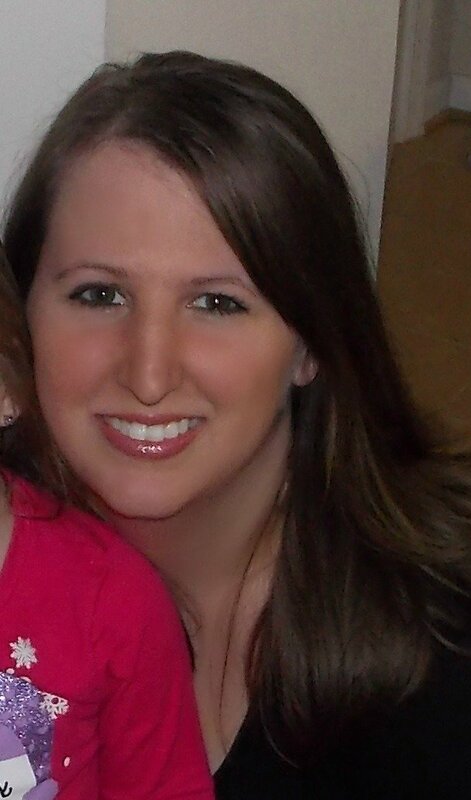 Check out her post for step by step pictures! This is one of my favorites!! 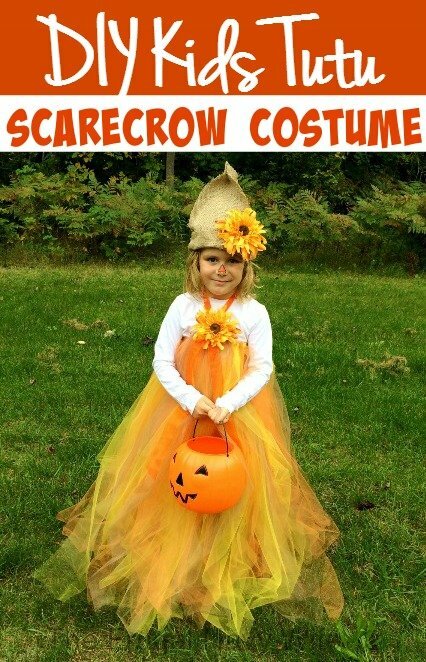 This DIY Scarecrow Halloween Costume is so cute here is how to make this scarecrow costume yourself!! 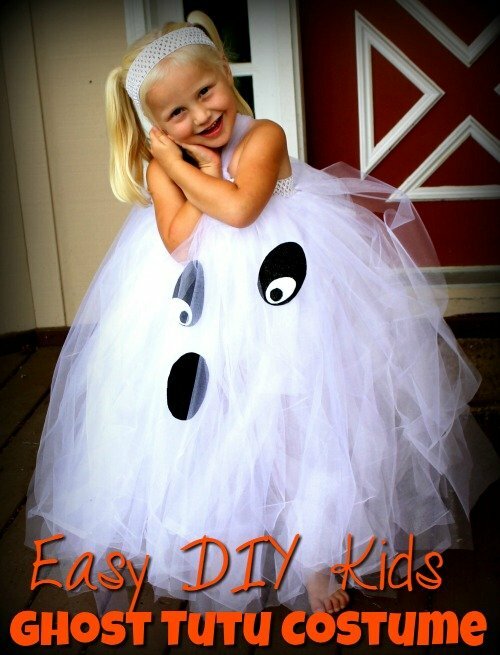 And easy to make, it's a tulle tutu halter dress. How cute!! Here is a super cute Flintstones Halloween DIY Costume. These are easy to make with felt and the kids can even help!! 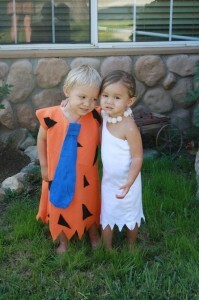 Here are the easy instruction for this Easy DIY Flintstones Costumes – Fred and Wilma Costume. 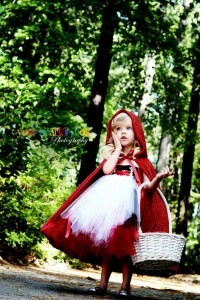 I am LOVING this red riding costume! How adorable is this Red Riding Hood DIY Halloween Costume? 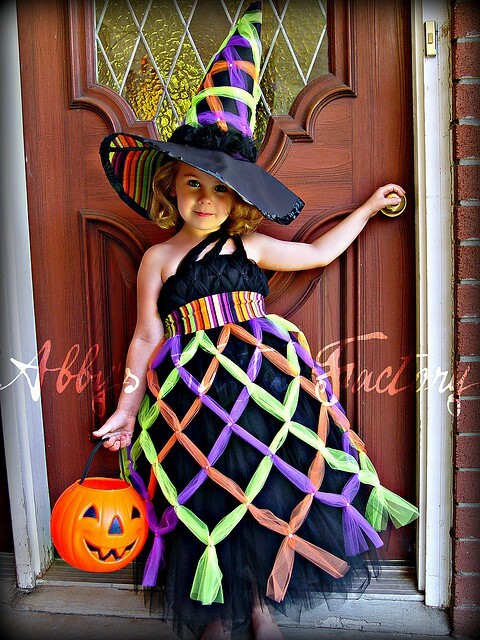 *I* want to wear this for Halloween!! 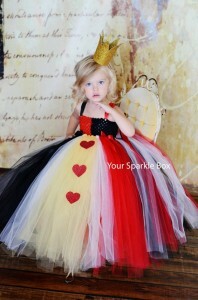 Queen of Hearts DIY Halloween Costume for Alice in Wonderland. LOVE, LOVE, LOVE this one!! Thinking for my oldest daughter for next year! Give me some time to work on it! 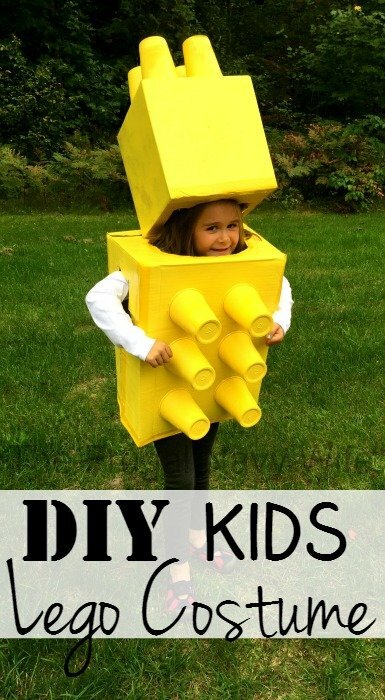 This Kids Lego Halloween Costume is super easy! Make the box your kid can slide in and out of and glue on Solo Cups and spray paint. DONE! 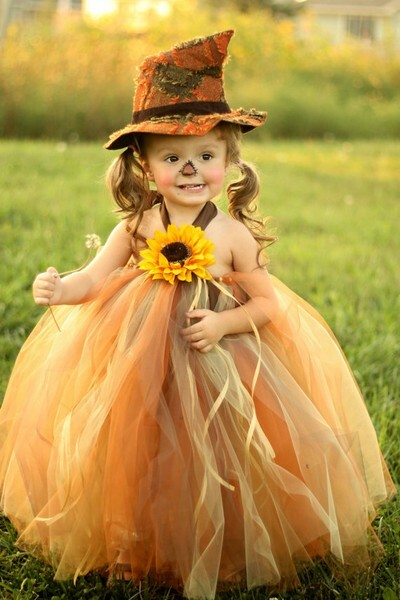 I want to know what Cute DIY costumes you have seen! These are all so unbelievably cute! !